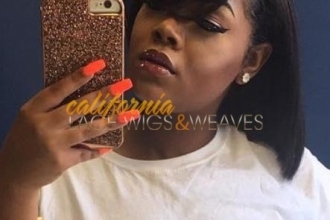 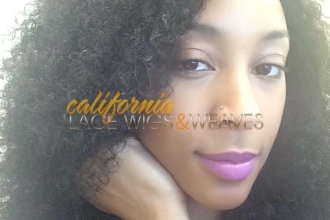 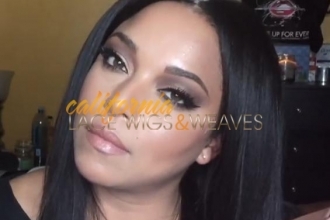 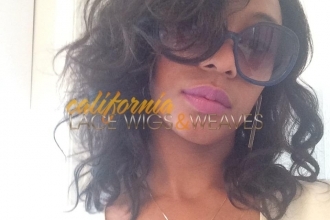 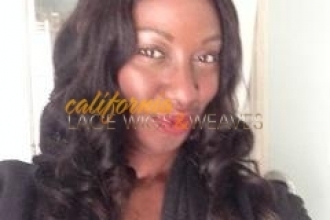 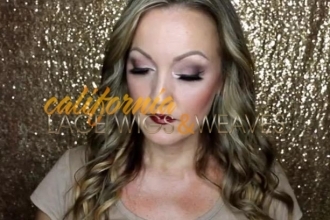 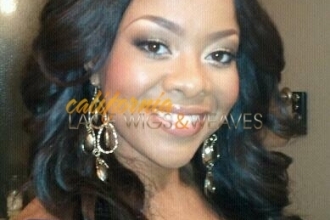 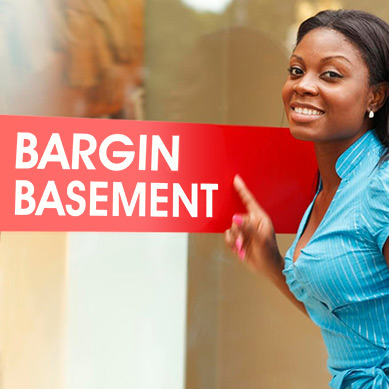 California Lace Wigs & Weaves, (CLWW), is an online store that specializes in lace wigs and hair extensions. 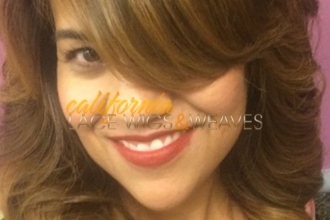 We take careful steps to ensure each strand of hair is of superior quality. 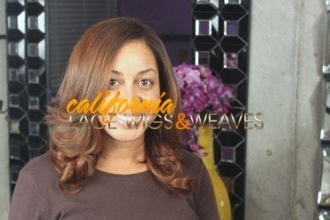 The selection and preparation requires a process that is tedious, and also time consuming. 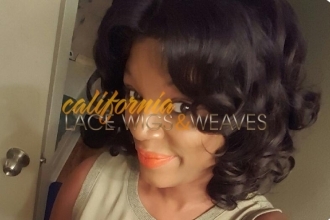 We are so particular about our hair that we only source from selected regions, which is how we’ve earned our reputation as the top rated premium hair supplier. 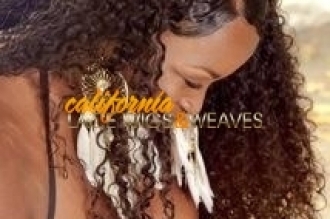 The process starts with top value raw 100% Remy hair that either remains in its natural virgin state, or goes through a gentle process for texture. 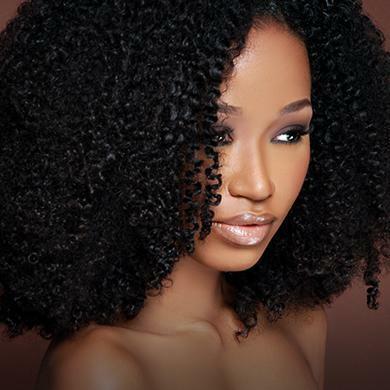 This process allows the hair to retain its natural moisture and elasticity. 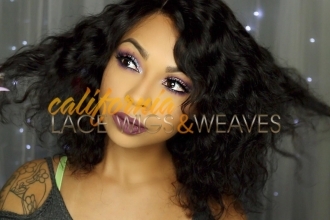 Our hair is tangle-free and easy to manage, which allows for repeat wear. 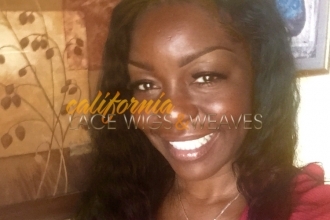 Our hairpieces are designed without compromise. 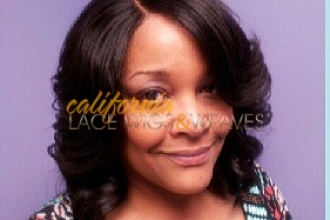 Countless hours have been spent with top industry professionals and master wig designers, to perfect our craft. 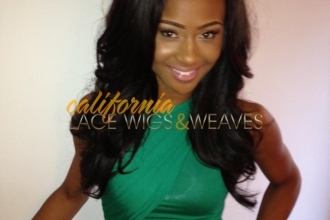 Our hairpieces are designed with intricate detail and can be worn with complete confidence. 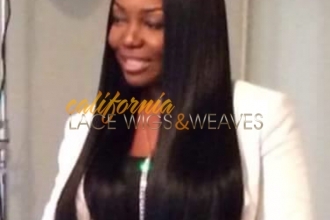 Natural curvature for the hairline and realistic density are essential features that distinguish our brand. 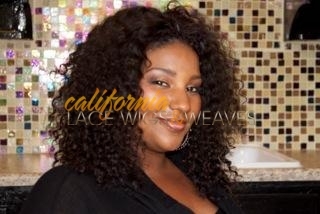 At CLWW we stand behind our product and guarantee the quality. 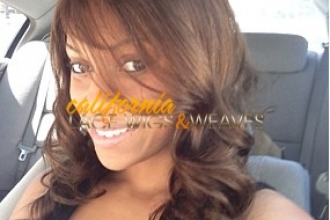 Our dedicated staff is fully involved from the sourcing of the hair, to the delivery of the finished product. 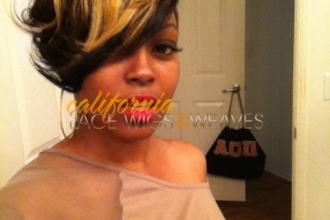 We uphold the highest standards, and take pride in what we do. 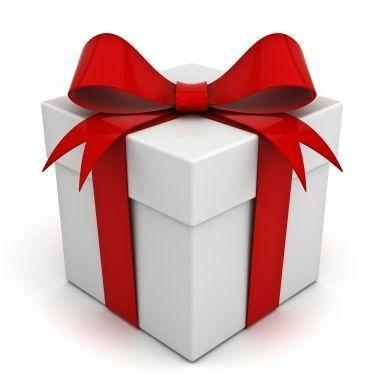 That’s how we continue to attract customers worldwide.